Our Kydex IWB Holster FN 57 is ideal for Concealed Carry. 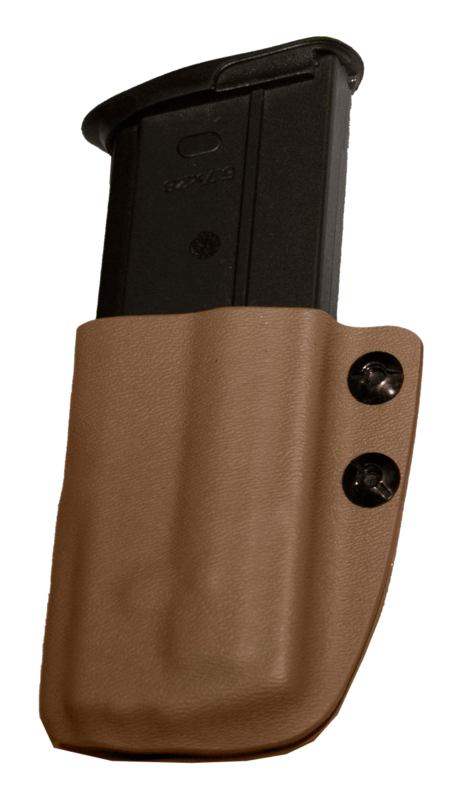 Our IWB Holster FN 57 are designed with comfort and concealment in mind. We use .080 thick Kydex to ensure durability and quality. Our IWB Holster FN 57 is perfect for everyday Concealed Carry, and does not stretch over time. This Gun Holster is lightweight, made as small as possible, and designed to hold your firearm in place with just the right amount of retention. This allows you to run, jump, crawl, and make any movement you wish without the fear of your firearm falling our of your IWB Holster FN 57. Our new IWB Holster FN 57 has adjustable retention to ensure your Five seveN fits exactly how you want it to. All our holsters come with a Lifetime 100% NO BS warranty. Our pledge to you is that you will receive the best IWB Holster FN 57 available. Because they are the highest quality holsters on the market, we offer a lifetime NO BS Warranty. If our holster is not as nice or functional as the day you got it, contact us for a repair or replacement, no questions asked. Experience the FN 57 SALE difference and take expertise and service to the next level with your IWB Holster FN 57. 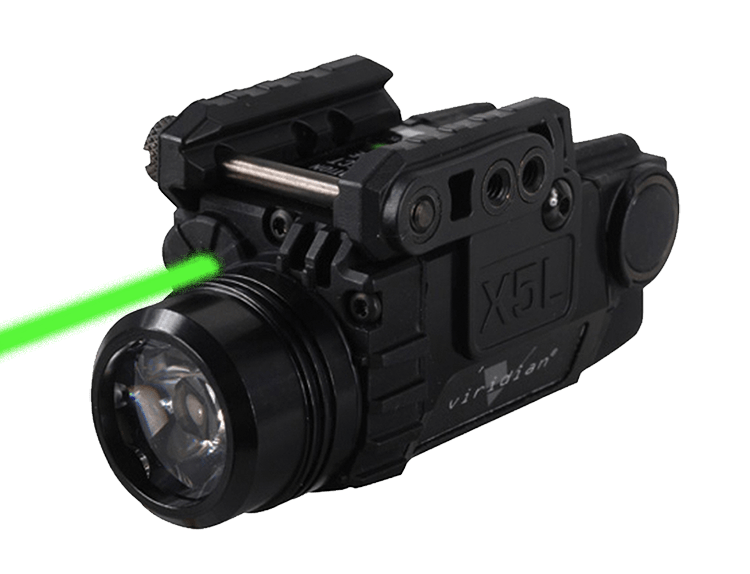 Do you want to add a laser/light to the order? FN IWB Holster comes with a Lifetime 100% NO BS warranty. Our pledge to you is that you will receive the best FN IWB Holster available. Because they are the highest quality holsters on the market, we offer a lifetime NO BS Warranty. If our holster is not as nice or functional as the day you got it, contact us for a repair or replacement, no questions asked. Experience the FN 57 SALE difference and take expertise and service to the next level with your IWB Holster for your FN 57 Holster, FNX Tactical Holster, FNS9c Holster, FNX Holstler. Made with .08″ Kydex molded from professional FN Holster Molds blocked off to make sure your gun does not get damaged drawing and reholstering your firearm. Each IWB Holster is hand made by a master craftsman who makes sure everything from the grommets to the edges on the FN IWB Holster7 is perfect. Adjustable retention allows for the perfect fit, and lets you choose the way you want it to feel. We hand craft each of these holsters and make sure they meet our specifications before shipping out to you. 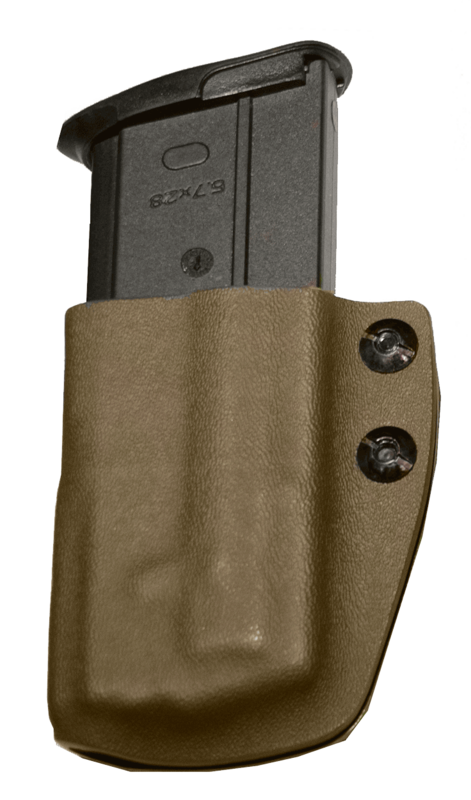 Our adjustable retention holster allows you to loosen or tighten the grip of the holster on the firearm. Our kydex doesn’t scratch your finish, and if marks are seen can be buffed right off with a silicon cloth. Our FN holsters are so comfortable and allow you to reholster the firearm quickly without trying to find an opening. If its not one of the best holsters you have ever tried send it back for a full refund. Do you want the holster to accommodate a Laser or Light?